I am incredibly proud of the work that the children of Room 9 have been doing this fall to help our environment. We have been collecting and counting plastic bags and batteries for a few weeks now and they have been wonderful leaders in our school community. Why do they even keep making these things? It's thinking like this that makes me believe in the power of small people. It seems like a simple question, but there is so much behind it. To recognize that this is a big problem and then to be baffled by the fact that people (adults) are still making and using bags despite the damage they cause, is incredible... especially when you're 7. It's a question that adults need to start asking. The kids in our class understand (probably better than most adults) why it's important to take care of our planet. They know that this is their world and they know what they need to do in order to keep it beautiful and healthy. Not bad for a Monday afternoon... these kids are AWESOME. Great job, kids! 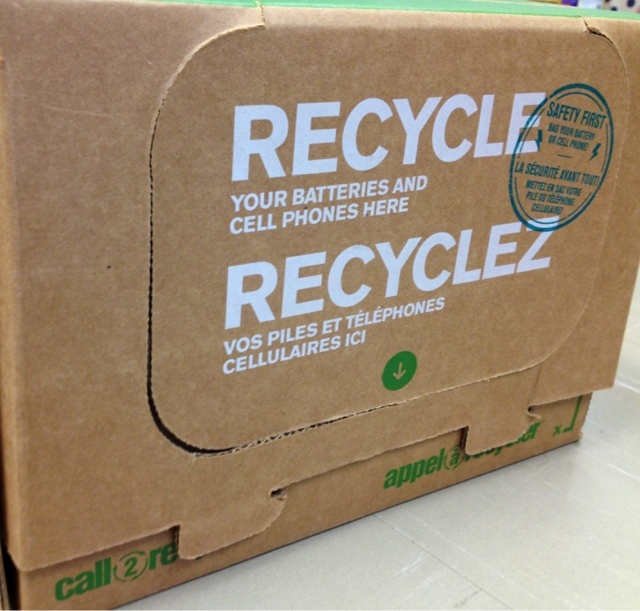 We have also been collecting batteries for recycling, and we're shipping off our 2nd box tomorrow. It's also great to see all of the bags you are recycling - I couldn't believe my eyes when I saw the huge pile in your room on Friday! WOW! Almost 10,000 bags. The Oddy family is SO proud of all your efforts. This project was HUGE and you worked together as a team to make a BIG difference in our world. I have put extra cloth / reusable bags in my car and purse so I never forget to use them. You have inspired me to try even harder to eliminate any need of plastic bags. THANK YOU Room 9!